Much ink has been spilled in recent months regarding the H1B visa, which is an employment-based non-immigrant visa that allows specialized professionals to work in the U.S. if sponsored by the relevant company. 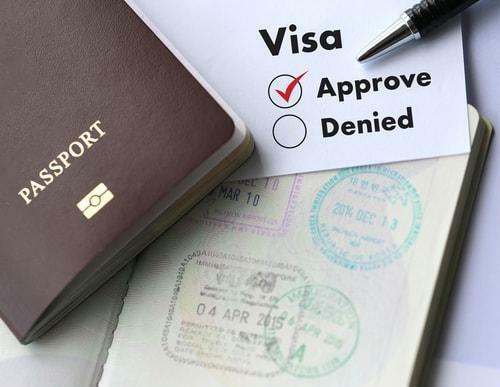 The current administration has made it clear that a reduced flow of such visas is a priority and, as such, there is a significant amount of misinformation surrounding the H1B visa as of this writing. If you are in a situation where you may apply for or receive one, it is important to understand the truth. Unlike many other visas, the H1B category is perpetually limited and oversubscribed, with demand far exceeding the cumulative 85,000 visas available each fiscal year. It is specifically limited to “specialty occupations,” the criteria for which is specified in the visa manual. A very small number of H1Bs are exempt from the cap, but not enough to make any substantive difference in the years-long queue.